The Emergency First Response Instructor course builds upon the skills learned in the EFR participant level courses, and focuses on teaching mentor level skills. Upon completion, you'll be qualified to teach the Emergency First Response Primary & Secondary Care, Care for Children & CPR/AED courses. 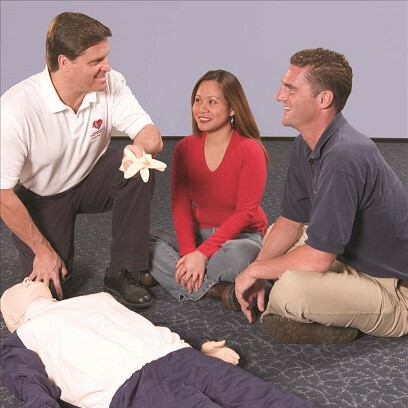 As well as being able to teach participant level EFR courses, you can enroll in additional training to teach First Aid at Work, or to become an Emergency First Response Instructor Trainer. EFR Instructor is required to become a PADI Instructor.